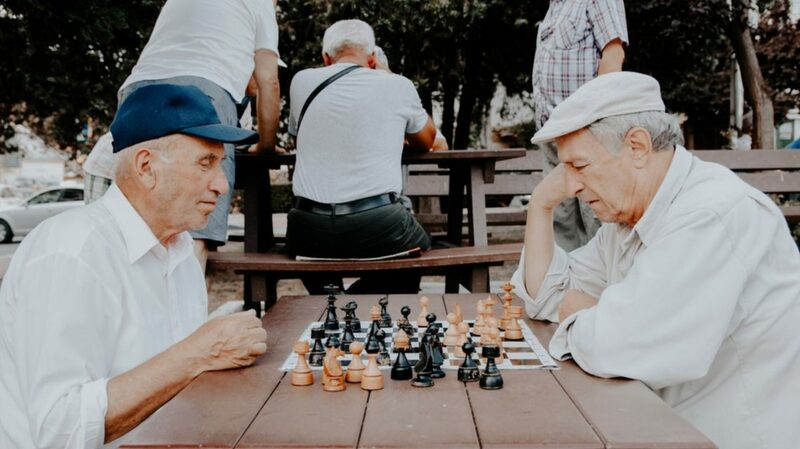 On March 11, 2019, fellow planners in District 3 held a joint GPA/AARP Georgia event on aging and livable communities. 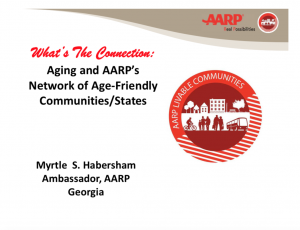 Speakers included Myrtle S. Habersham, AARP Georgia Ambassador, Age Friendly/Livable Communities and Katie Perumbeti, ARC Lifelong Communities Coordinator. You can view/download the presentation here.